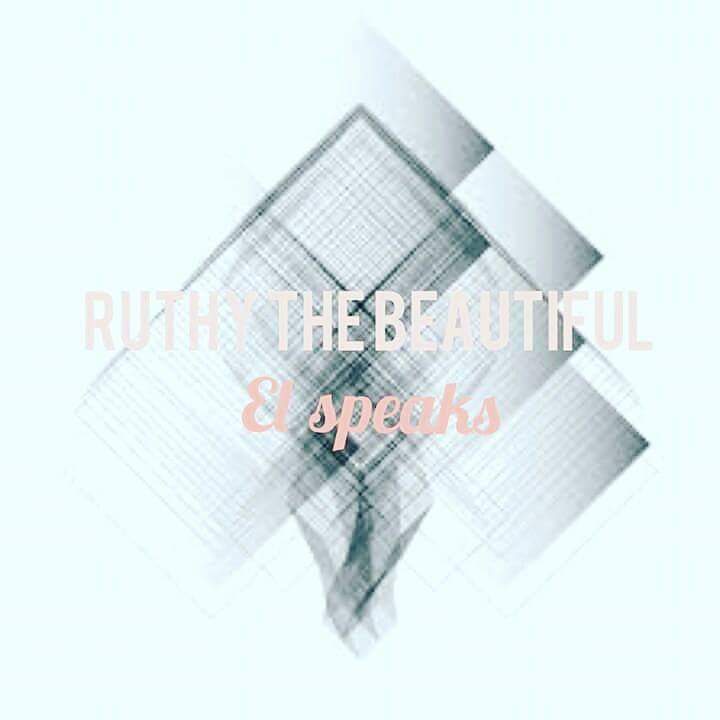 El Kamcy is at it again with another mind blowing Poem and titled 'RUTHY THE BEAUTIFUL'. This is greatness at its peak & you won't regret downloading it. Enjoy & Share with friends & Family!